You're Read Chaotic Sword God Chapter 402 - Chang Wuji online. If you find any errors or translatation mistakes, please let us know so we can fix that as soon as possible. 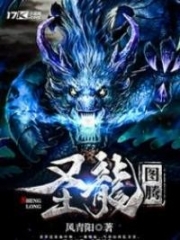 You're reading Chaotic Sword God by Author(s): Xin Xing Xiao Yao. 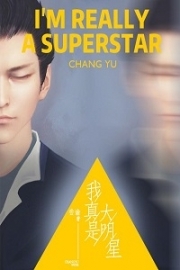 This novel has been translated and updated at LightNovelsOnl.com and has already 11900 views. And it would be great if you choose to read and follow your favorite novel on our website. We promise you that we'll bring you the latest novels, a novel list updates everyday and free. LightNovelsOnl.com is a very smart website for reading novels online, friendly on mobile. If you have any questions, please do not hesitate to contact us at [email protected] or just simply leave your comment so we'll know how to make you happy. Current Time is 19-Apr-2019 20:25:18 PM.